The Nursery will be open Saturday, April 20th. 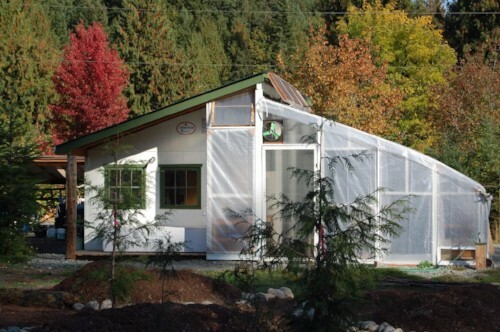 The NALT Natural Abundance Native Plant Nursery is located south of Nanaimo at 3145 Frost Road (click for map). Head toward the NanaimoAirport on the Island Highway. Just after you cross over the Nanaimo River, and before the silver bridge there is a road called Spruston Road. On your left there will be a road called Frost Road. At the end of Frost Road is the Natural Abundance Native Plant Nursery. Take a Virtual Tour of the Natural Abundance Native Plant Nursery.